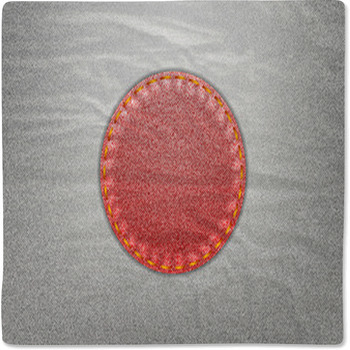 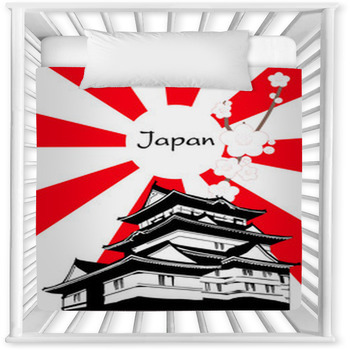 Find it hard to find that personalized bedding set for that little boy or girl? 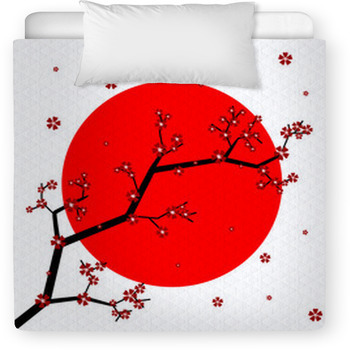 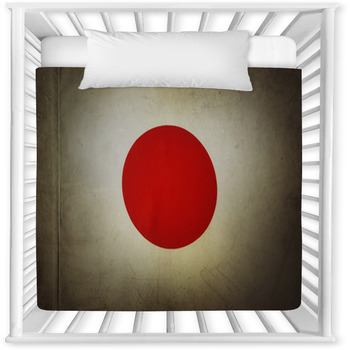 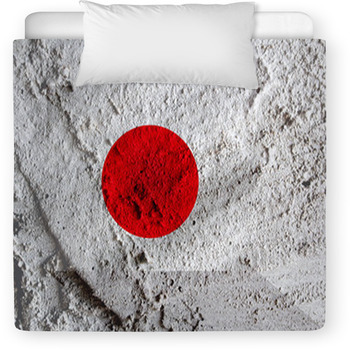 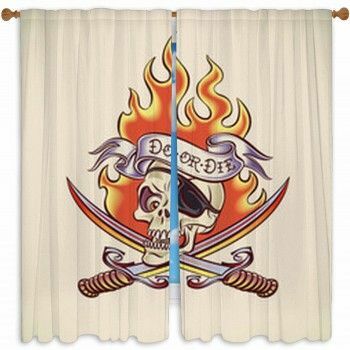 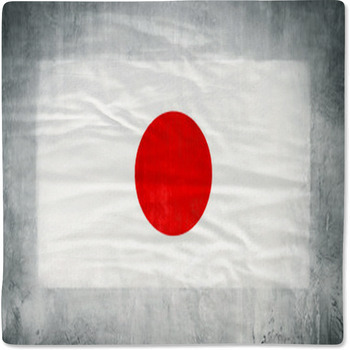 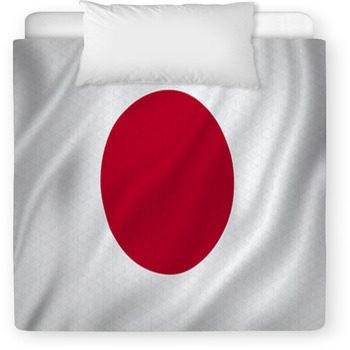 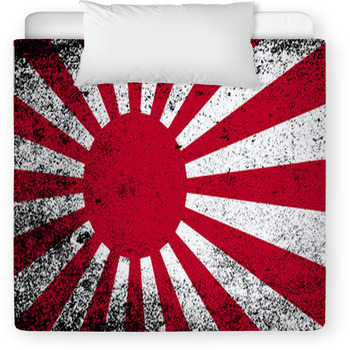 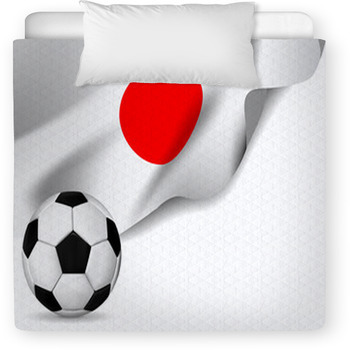 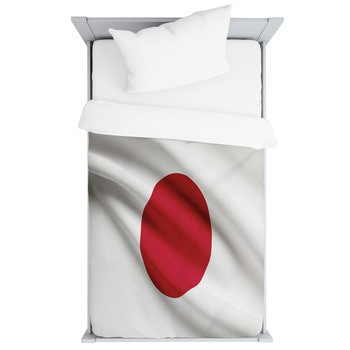 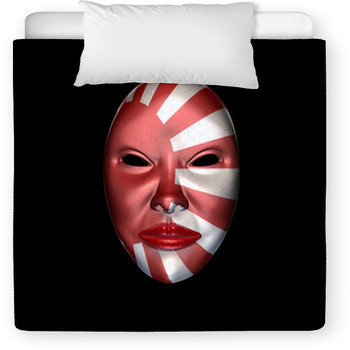 Look no further, as we've got ooodels of toddler and baby crib sizes in a wide variety of Japanese Flag patterns. 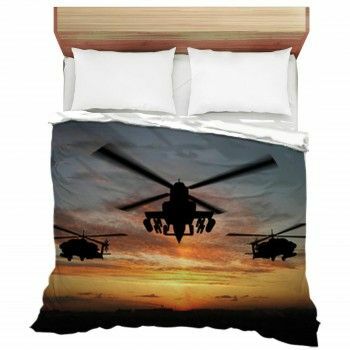 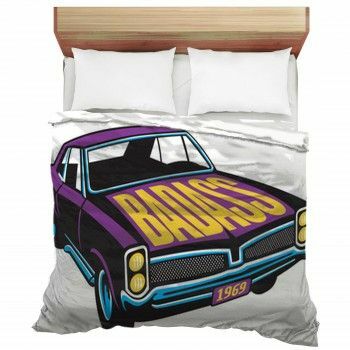 VisionBedding can even add any text onto the crib bedding.